“Getting people to want to wear things all the time — whether it’s on or off” is a huge stumbling block, said Becky Stern, director of Wearable Electronics at Adafruit. Sure, smartwatches and activity trackers are becoming increasingly more visible in the tech space, but mainstream adoption is still key for the long-term success of the diminutive gadgets. 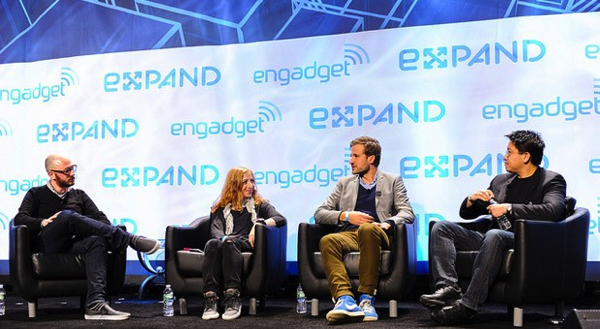 Here at Expand NY, a trio of wearable-tech experts from across the spectrum of devices discussed the tech and the roadblocks to widespread use from consumers. Currently, there’s still a challenge with getting the public to want to wear anything, let alone a smartwatch or activity tracker.